Affectionately known by locals as "Harewood," University District was once a predominantly rural area. Today, this up and coming neighbourhood is attracting a different demographics: first-time homeowners (especially VIU students) and avid investors. In the last decade, the city has made enormous strides to improve the livability of this area for students and longtime residents alike. Old shopping plazas have been refreshed with major renovations, derelict buildings removed to make way for new developments, and new homes are popping up all over the neighborhood, adding a fresh feel to the mature streets. Thanks to these efforts, property values in the University District have improved dramatically in the last few years. Current owners are always surprised but how much their property values have increased in the past few years alone, and eager home buyers are still able to find a great deal they wouldn't find in other parts of the city. It's in a prime location for public transit. Is home to the Nanaimo Aquatic Centre and Nanaimo Ice Centre, which include multi-purpose rooms and fitness facilities. 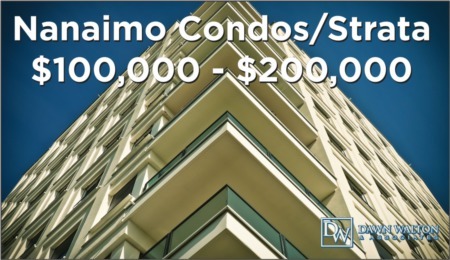 The University District of Nanaimo offers a mix of homes to suit a number of different budgets. Homes were predominantly built in the 1970s-1990s, with about a third of the housing stock having been built in the last 20 years. The area has also seen an increase in new condo developments in the past few years, in response for the high demand for student housing near Vancouver Island University. 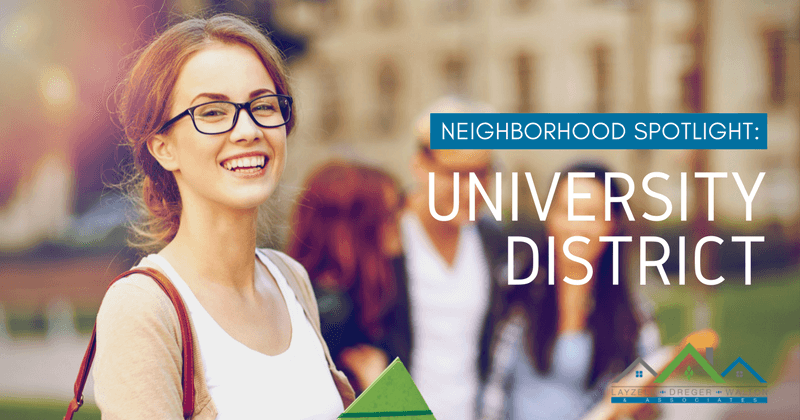 As a result, there is great potential for investment properties in the University District, especially with regards to rental income. VIU has made leaps and bounds to increase the number of programs available. More recently, it's begun work on a multi-million dollar expansion project to build a state-of-the-art health and sciences centre to grow its offering of health and chemistry programs, as well as environmental research facilities. This endeavor will grow the school's enrollment and faculty numbers, which the immediate community is sure to notice. This is the perfect place to invest in a house with a rental suite or an income-producing property! 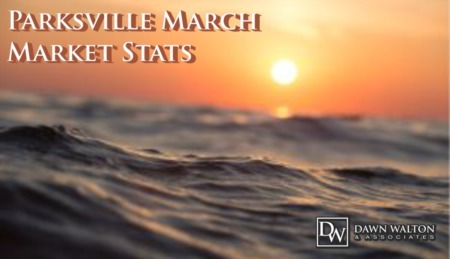 To learn more about diversifying your portfolio, give us a call at 250.585.2601.